Netflix is not afraid of competition from Hulu, because this is a streaming service, the average viewing time is less than YouTube. In addition, Hulu is available only in the United States. The company is more concerned with competition with other streaming platforms and with popular games, for example, Fortnite. 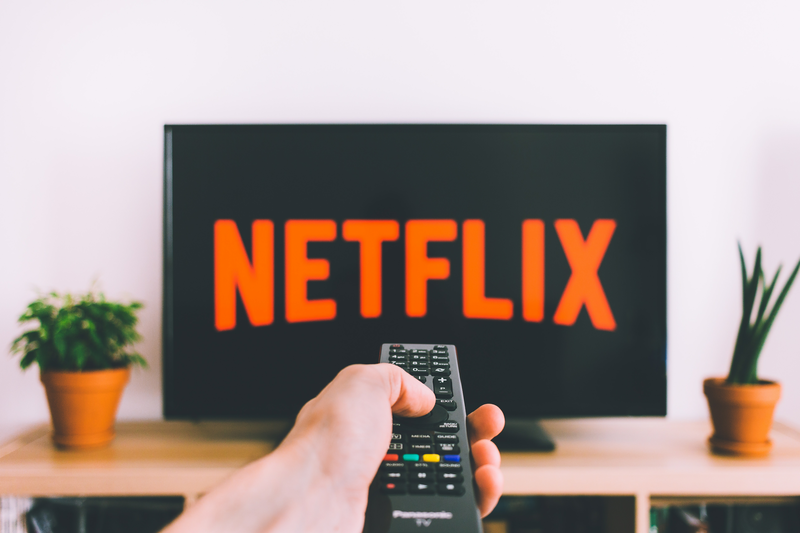 More and more people prefer to play, not to watch TV shows, so Netflix is committed to improve its service. In this highly fragmented market with thousands of competitors struggle to entertain consumers. Our growth is based on how good our service is compared to all the other that consumers can choose. We focus not on Disney, Amazon or others, and how we can improve the service to our users. Future video service Apple still has no launch date, but recently the company has signed many major deals with well-known actors and writers such as the Creator of “X-Men” Simon Cybercom.